Was Greece’s foray into the markets expensive or not? Much has been written in the last couple of days on whether or not Greece’s bond issue was expensive or not. However, comparison of Greece’s current interest rates with current interest rates in Ireland and Portugal are wrong. It is a well-known fact that Greece completed its bailout program about 5 months ago, while Portugal completed its bailout over 4.5 years ago (May 2014), while Ireland’s MoU expired over 5 years ago (December 2013). Let’s examine the actual figures. Greece issued a 5-year bond yesterday and secured a yield of 3.6%, raising 2.5 billion euros from more than 10 billion euros on offer (4 times oversubscription). Also, the Greek State issued a 5-year bond in July 2017 (a year before the conclusion of its MoU), raising 3 billion euros (from 6 billion euros offered) with a 4.625 yield. Portugal returned to markets in January 2013, for the first time since 2011, with a 5-year bond, whose yield stood at 4.89%. 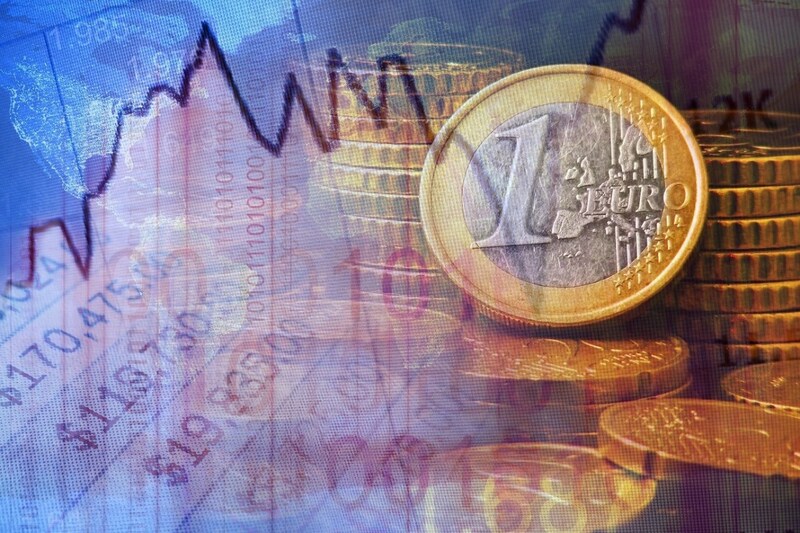 In May 2013, the government issued 10-years bonds worth 3 billion euros with a 5.67% yield. Investor demand was very high for the titles, reaching 10.2 billion euros. After 9 months, in February 2014, Portugal raised 3 billion euros via a 10 year-bond, this time with a 5.11% yield. Ireland, which was out of the market since 2010, raised 5 billion euros from a 10-year bond issue with a 4.15% yield. A year later, on 13 March 2014, it sold 10-year bonds worth 1 billion euros at a 2.97% yield, while demand from investors came in at no more than 2.9 times than the offer. Therefore, comparison with the two countries is not on equal terms, considering that both Ireland and Portugal tapped markets after completing a bailout program each, while Greece regained market access after two incomplete MoU’s and one completed bailout. However, one might wonder what was happening in pre-crisis Greece with borrowing rates. Was it much lower or higher than the 3.6% secured now (the coupon went as low as 3.45%)?